Today we're happy to announce the 2.9 version of the platform you know and love! 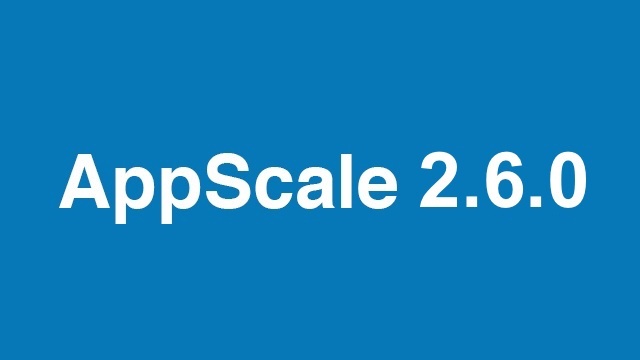 We are pleased to announce the release of AppScale 2.8.0! We are excited to announce the release of AppScale 2.7.0! We're happy to announce the launch of AppScale 2.6.0! We're happy to announce the launch of AppScale 2.5.0! Today we are excited to announce the release of AppScale 2.4.0! 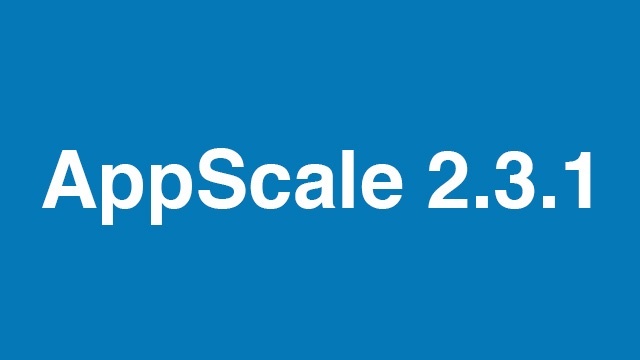 We are excited to announce the latest version of AppScale, 2.3.1! Hey AppScalers! 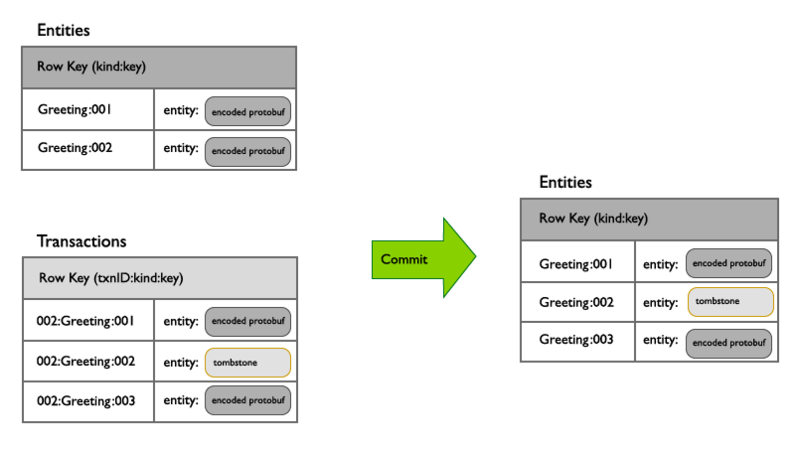 Today we're releasing 2.2.0 which has our initial implementation of the search API powered by SOLR. 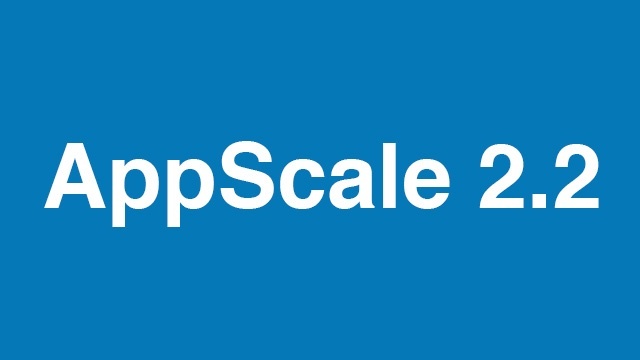 We're excited to announce the launch of AppScale 2.1!